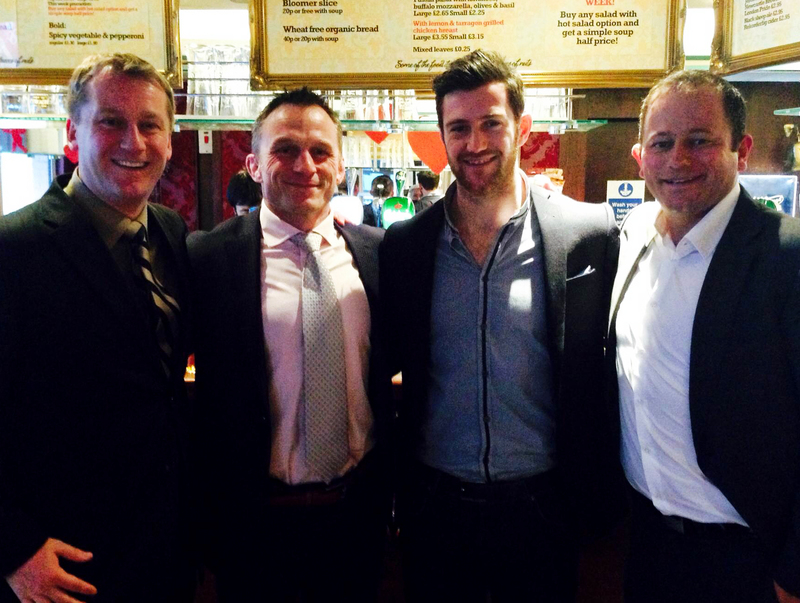 7 Components of Camaraderie – One of Rugby’s Greatest Assets. As I flew back to New York on Sunday having competed in the World Rugby Classics in Bermuda, I reflected again about some of the incredible people I have had the opportunity to meet, play with and compete against. Just over a week ago, the Classic Eagles – USA’s over 33-year-old alumni national team managed to beat Australia 15-12 in a hard fought match. With only 3 ‘new’ players on the squad this year, we won in large part because of the camaraderie we had developed competing together over the last few years. Will Greenwood mentioned recently that rugby was a “passport”. 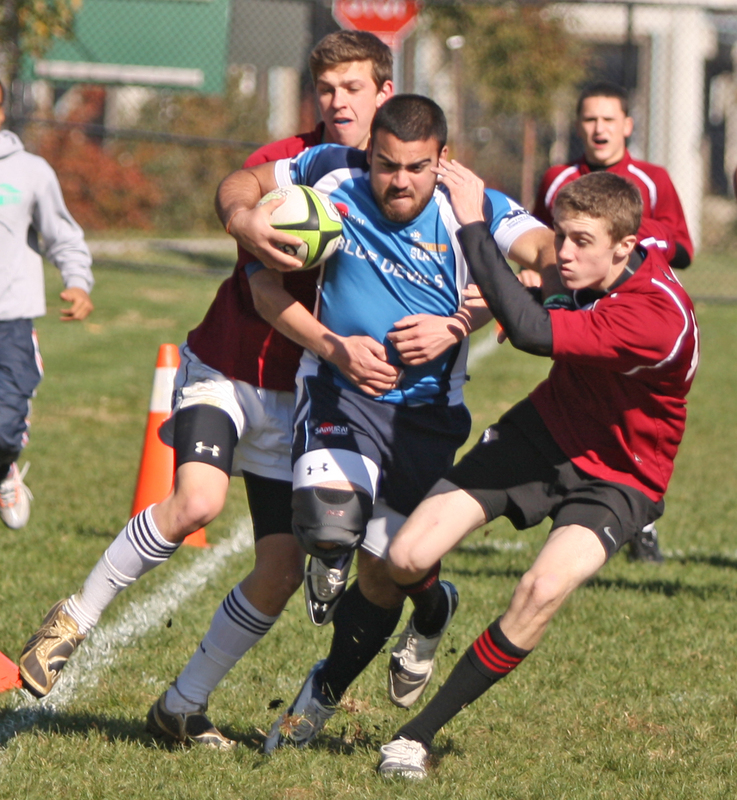 Many refer to the rugby community a brother/sister-hood, a fraternity or family. 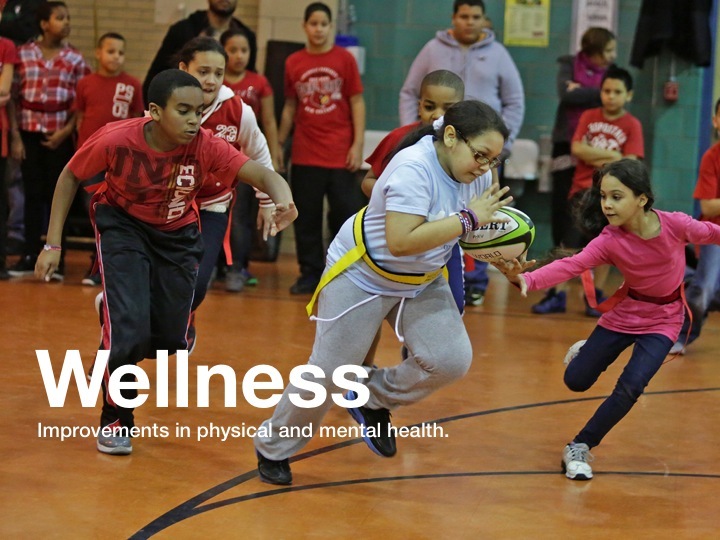 For many of our young participants it is this support network that may become one of the most powerful assets they will own (and one day treasure) from playing rugby. 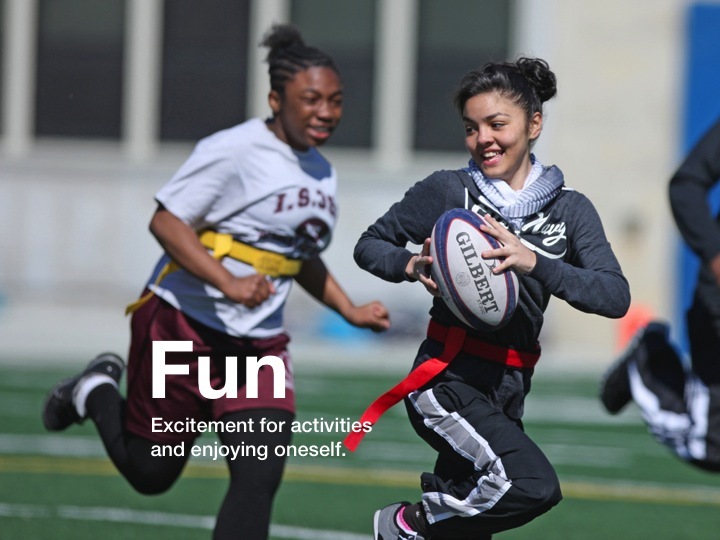 Rugby may become a passport to lifelong opportunity should they choose to travel with it. This global rugby fraternity is something very unique to the game and exists because of camaraderie – a camaraderie that at its core is built upon a culture of respect. If you know anyone in the rugby world, they will tell you, that rugby players have an unbreakable camaraderie between them. 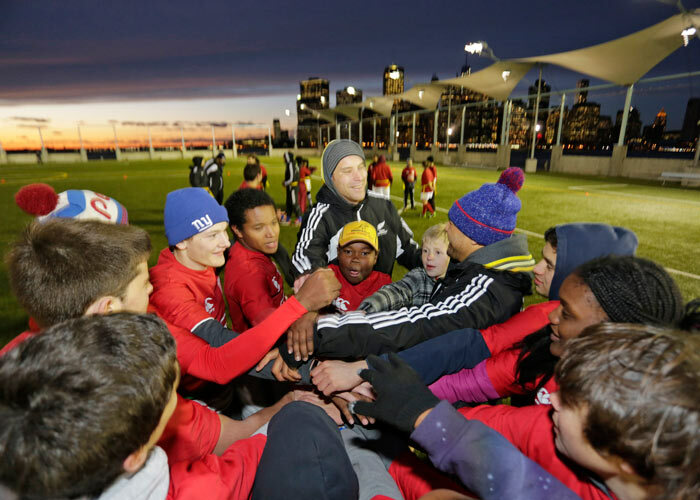 The game of rugby, when coached with an emphasis on its unique constituents can genuinely change lives. These unique components are the difference between a team of players who work together on the field and a team of players who still have one another’s back off the field—camaraderie. Because I had experienced this myself from a young age, I decided to retire 35 years early from my banking career to set up Play Rugby USA. 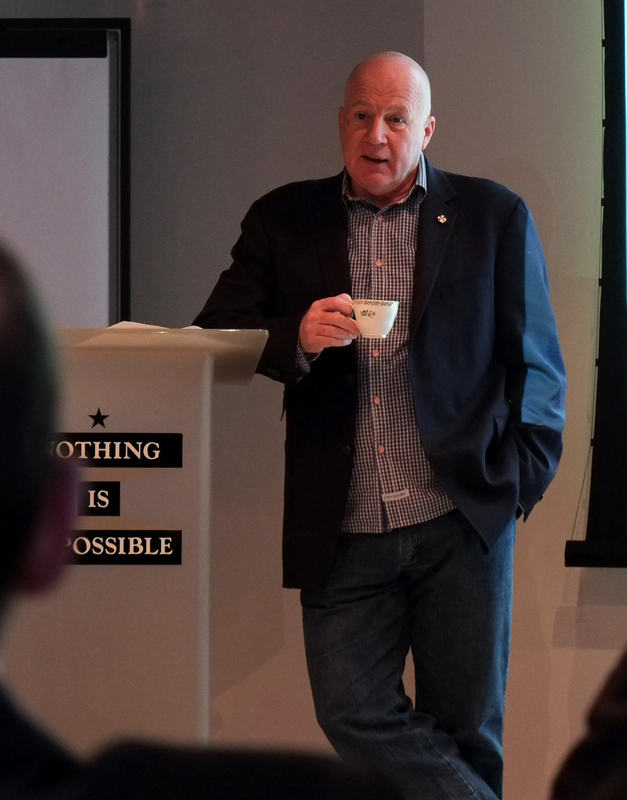 I wanted to create an avenue for young people to experience the vast amount of opportunities that rugby offers, young people that otherwise might not have had one. In doing so, I have met some incredible people all over the USA and from around the world. The culture of respect, the doors it can open, the camaraderie that can be developed are really whatever you want to make of them. I’ve been lucky enough to help John Layfield establish a similar program in Bermuda, I’ve traveled to New Zealand for nearly a month, and not paid for one night of accommodation, I’ve been hosted by Premiership Rugby at the finals in Twickenham and by Phil Greening for an international rugby match. I am lucky, yes, but these people have given back to me, because I have given back to rugby. 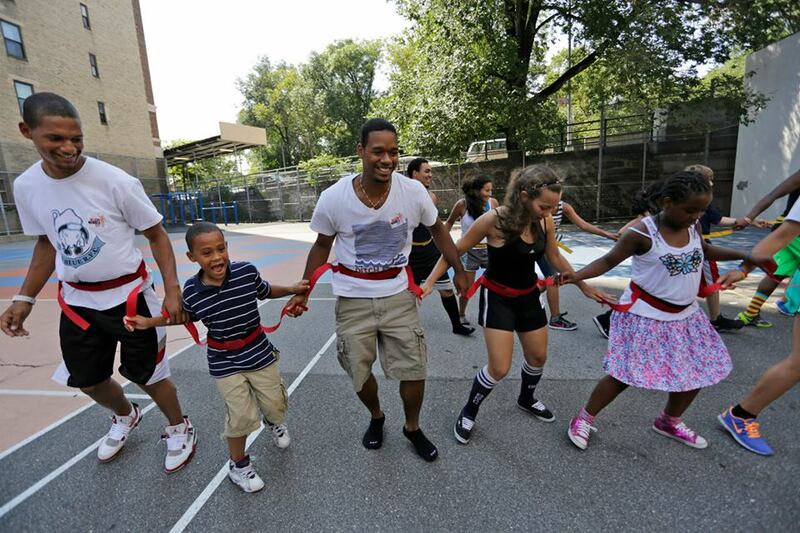 So, giving back is possibly one of the most rewarding things you can do – so pass it on (just not forward)! 1) Respect: to work with and for someone, or to support someone towards maximizing jointly shared objectives, respect is vital. 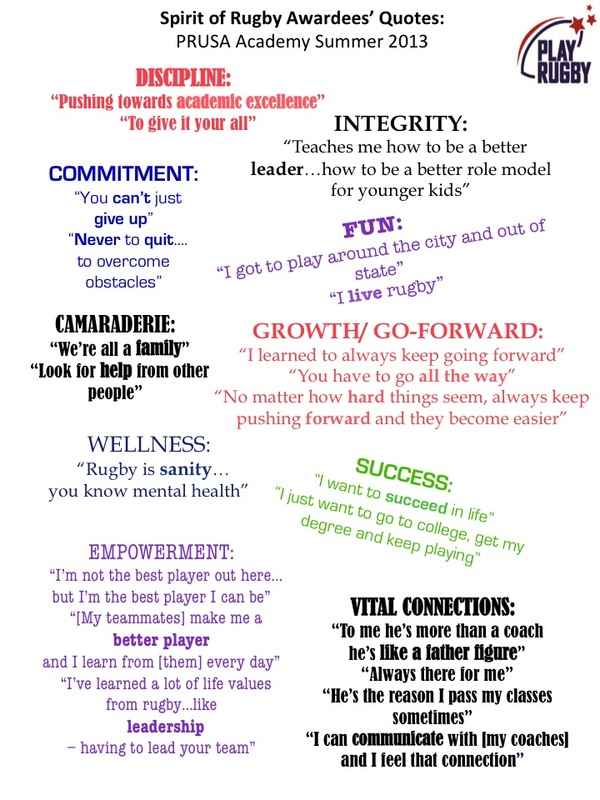 Respect is a core value of rugby (and Play Rugby USA) and a key component in any youth development program. Despite what may seem on the surface a pretty brutal collision sport, you will always see rugby players shake hands and even hug after matches and often eat dinner together in the club house. Even within a match, you will see players offer a hand to help up an opposition player after a stoppage in play, or a gentle tap on the back to respect a tackle someone has made on you. You will never see a rugby player overtly celebrate for making a big tackle but you may see teammates congratulate them for doing so. 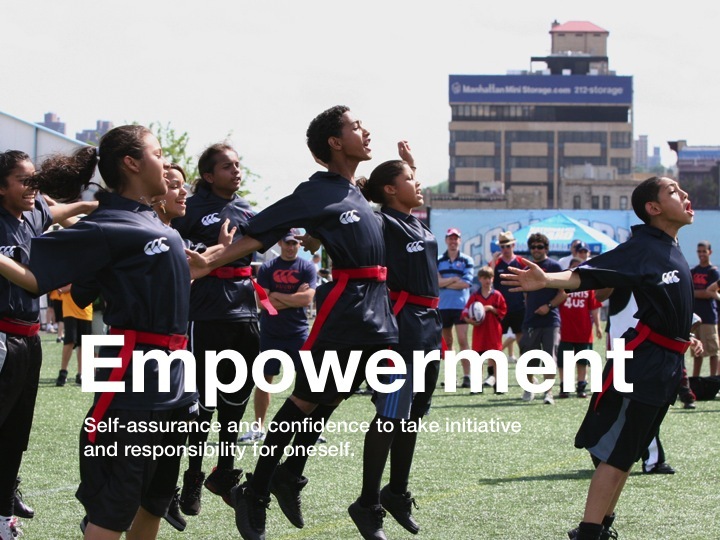 In sports terms we talk to the kids about ROOTS (Positive Coaching Alliance) – which is Respect for Opposition, Officials, Teammates and Supporters. 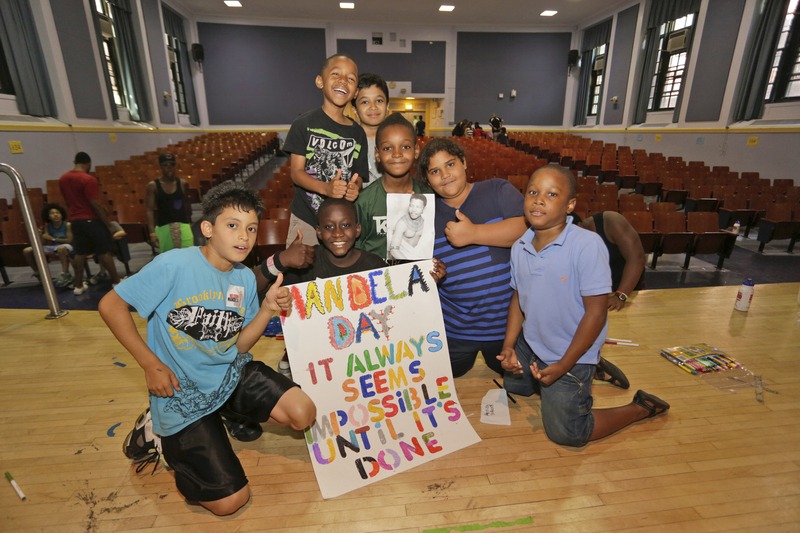 Respect is integral in developing camaraderie. 2) Trust: From respect and an understanding of peoples’ characteristics, roles and responsibilities, can come trust. Trusting someone – that they have your back, that they will execute their part of a play, that they will keep digging deep in the dying minutes of a close game, that they will remain disciplined under pressure – is an integral component of an effective team, business partnership, or for that matter any relationship. Trust is also necessary to build camaraderie. 3) Reciprocity: Camaraderie is most effectively developed when you get out at least what you put in. This is equally true between two individuals or among a team. 4) Reward: Reward is the excess positive energy that is developed from relationships founded in respect, reciprocity and trust. The reward is the value added, it’s what keeps you coming back. For a relationship it might be friendship, for a team it might be winning, or performing better, for a business partnership it may be profit. 5) Purpose: For a relationship, business partnership or team to be successful they need to have a clearly defined and shared purpose. Having a purpose provides direction, integrity & clarity in how to go-forward together, even when adversity may appear. 6) Caring: Caring for your shared purpose develops a commitment to the relationship, partnership or team that enables camaraderie to develop. 7) Friendship: is one of the biggest opportunities and assets I see resulting from camaraderie but can also be part of camaraderie. Making new friends through rugby is perhaps the most valuable part of being involved in the game. 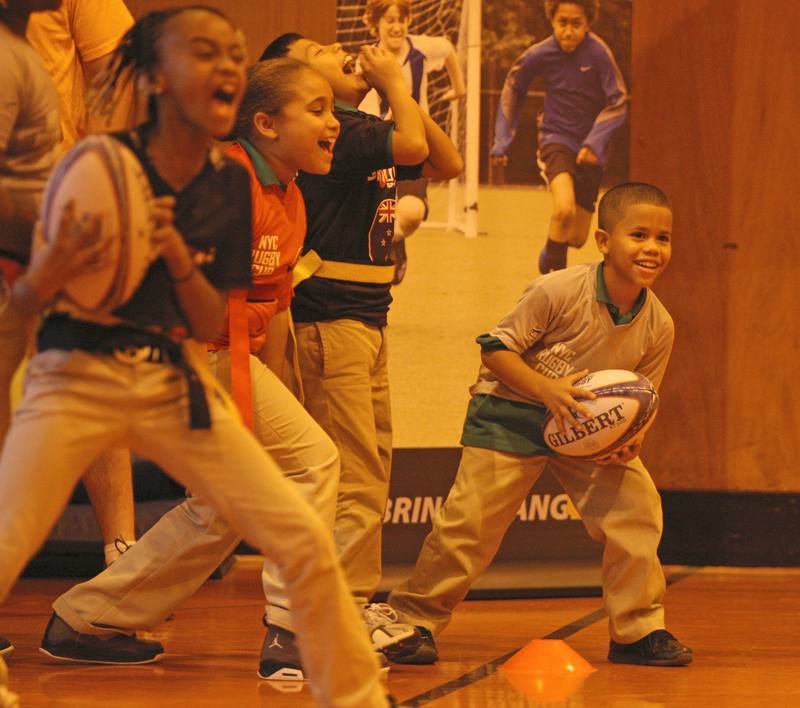 Play Rugby USA interviewed their Summer Academy “Spirit of Rugby” awardees. The awards were presented to Zoila and Braulis for exhibiting rugby values on and off the field. I have listed a few of their quotes and embedded the youtube interviews below. Enjoy! Well done guys – we’re proud of you. Keep Going Forward! Anything similar you would like me to share, please respond below!